High quality packaging solutions for the pharmaceutical and cannabis industries. 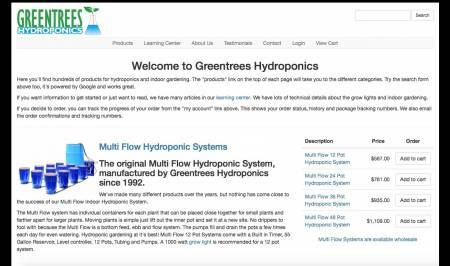 Green trees Hydroponics is a hydroponics store in Vista, CA. Kings Garden Royal Deliveries is a recreational cannabis delivery service. Hempfire SPC is a Cannabis Topical business. Welcome to Boveda. 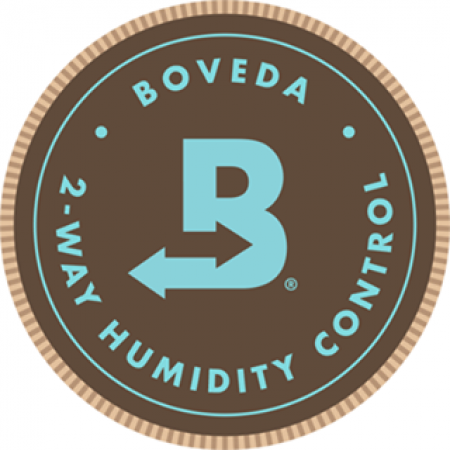 The Global Leader in 2-Way Humidity Control. 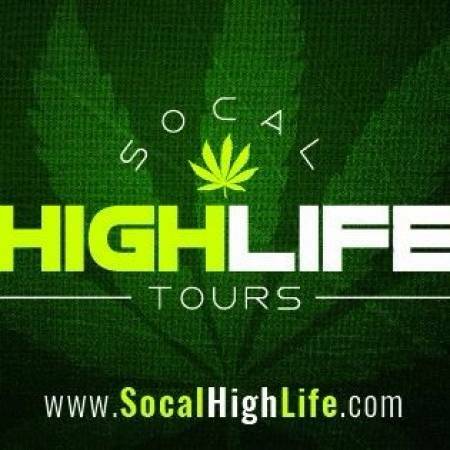 Find a dispensary near me, find a vape shop near me, find a head shop near me.